iLoft at Mystic Pointe is an impressive thirty-one storey building of distinctive glass and panel cladding, sited on a landscaped podium and surrounded by a waterfall and reflecting pond. 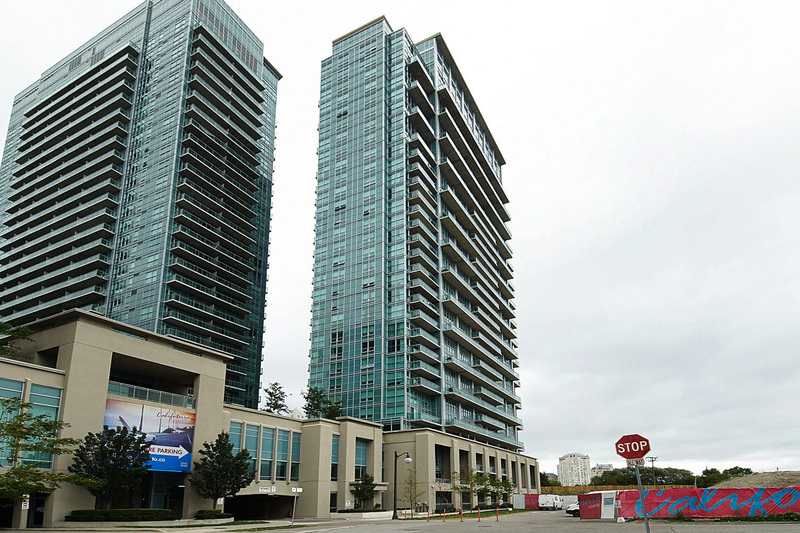 First impressions—it is posh and modern—are striking, and are borne out by the stunning views, the extensive variety of luxurious suites, and the location itself in South Etobicoke’s Lakeshore Village. Just seconds from the Gardiner Expressway, downtown Toronto is only ten minutes away, making iLoft a choice location for commuters. Shopping, restaurants and nightlife are all at your doorstep – as well as fabulous walking and biking trails along the beach. Camrost Felcorp developed the project, which was completed in 2011. Seventeen-foot floor-to-ceiling windows showcase breathtaking lake and city views, and allow streams of natural light to illuminate each unit. You can opt for a two-storey loft or a single-story flat, with either one or two bedrooms and, in some units, an additional den. Unit sizes range from 720 square feet to 11 square feet, with balconies or terrace walk-outs. The innovative living spaces at iLoft living appeal to those seeking the uncluttered aesthetics of loft living with a smart contemporary feel. Three high-speed elevators service the building. Professionally landscaped gardens give iLoft an impressive yet serene look. The two-storey lofts are designed with a striking wood open-riser staircase accented by metal and glass railings that separates the living levels. iLoft also features high performance double glazed thermal windows and sliding doors, in-suite alarm systems and environmentally friendly laminate plank flooring. Notable design elements include white textured ceilings, sisal style broadloom, painted slab swing interior doors with brushed chrome finished hardware, ceramic tile floors, oversized single stainless steel kitchen sink, stainless front refrigerator, self-clean range with ceramic tile, and dishwasher. In the bathrooms are deep white soaker tubs, a two-piece white water closet, wall sconces and cultured marble countertops with integrated sinks. The bedrooms are spacious and feature generous closet space. There are provisions for cable outlets in the bedrooms as well as in the living rooms. Each unit has individually controlled heating and air conditioning and a stacked washer and dryer. iLoft gives extensive attention to your safety and security. There are smoke and heat detectors, along with Emergency Voice Communicators, in each unit. Personally encoded suite intrusion alarm systems are connected to the 24-hour concierge. A computer-controlled access system provides security at all main building entry points. Residents also have emergency key chain pendants that are usable in selected areas within the underground parking garage. There are also video cameras and two-way communicator for selected zones. 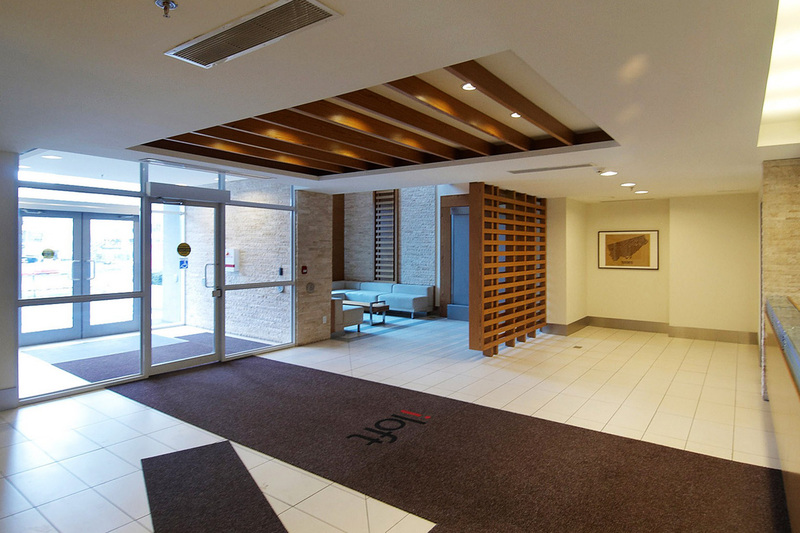 The amenities at iLoft are as impressive as the building and the suites themselves. 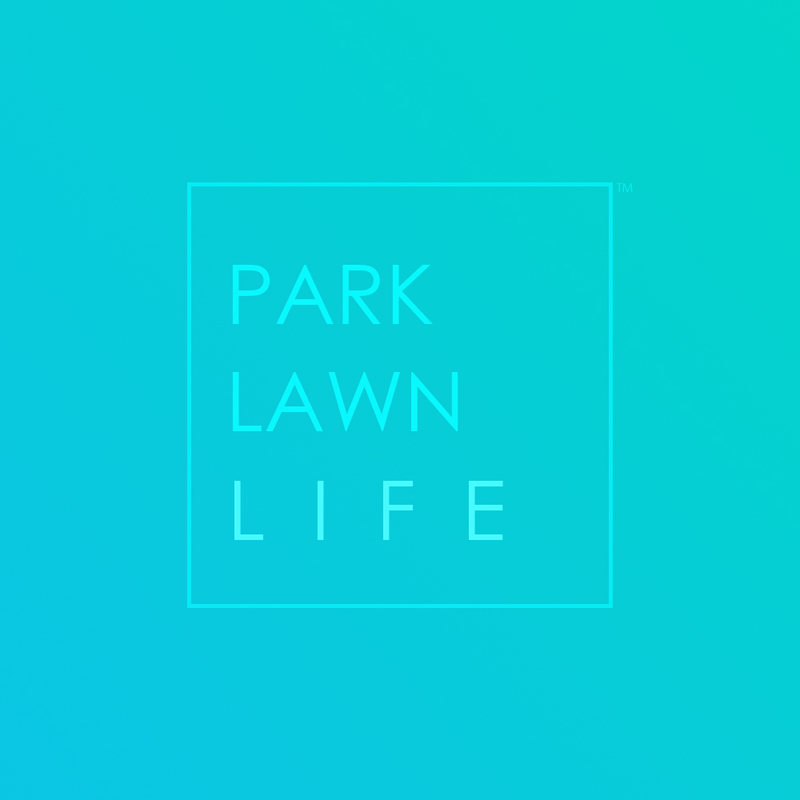 Whether you’re seeking recreation, relaxation, fitness or entertainment, you will find it here. An outdoor swimming pool, whirlpool and running track, squash courts, well-equipped exercise room, aerobics studio, squash/racquet courts, theatre room, library, billiard and card rooms are only some of the offerings available. Access to the stunning 14,000 square foot Camrost Centre as well as to the Bayside Sports and Entertainment Centre provide endless possibilities for recreation and entertainment. A business centre, party room, screening room with theatre-style seating, private dining room with catering kitchen and a landscaped rooftop garden and sun deck with a barbeque area give residents opportunities to socialize without leaving the building. Optional professional services are offered in the spa studios, or you may opt simply to unwind in the cedar saunas. There are two fully-furnished guest suites available to your visitors as well. iLoft is an energy and conservation focused community. 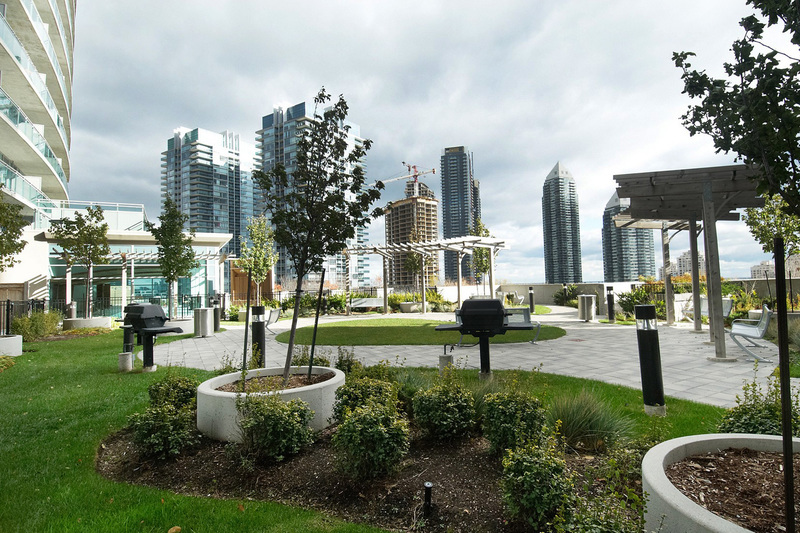 Green plan features include energy efficient water fixtures in showers, sinks and toilets, a recycling-friendly refuse disposal chute system, high performance double-glazed thermal windows and sliding doors, and landscaped podium roofs for energy conservation. If you’re looking for a brilliant condo project in a prime location that is well-connected with the rest of the city, iLoft will meet those expectations—and exceed them.